KF 500 meets the highest demands for heat retention and burglary protection. 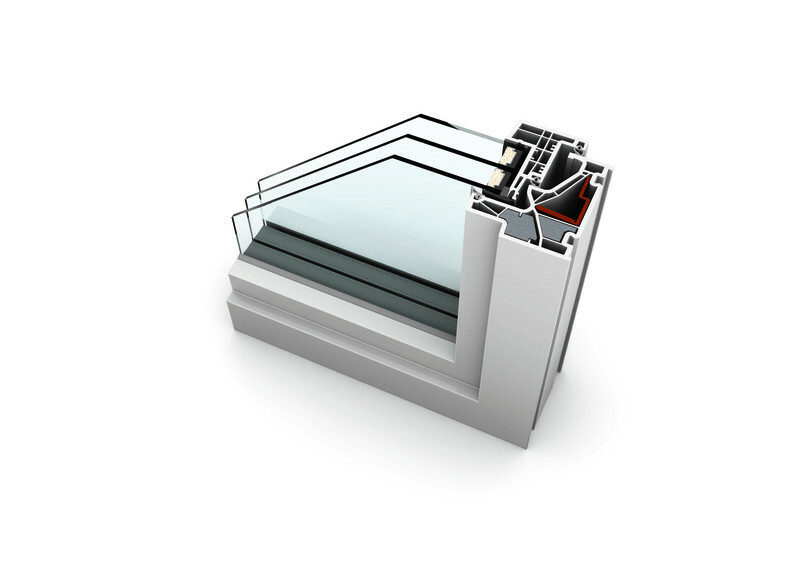 The insulated frame offers improves the window’s thermal efficiency and sound reduction for maximum comfort. This model is available in the flush mount Studio design and the offset Home Pure design. Its innovative design features a fully integrated locking system, which renders levering of the window impossible. 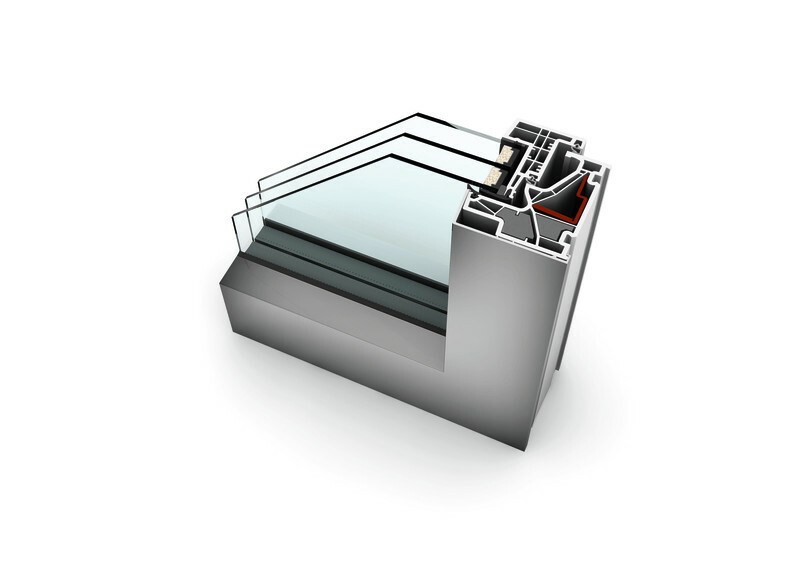 Optional built-in ventilation can be added into the window frame with the I-tec Ventilation system. 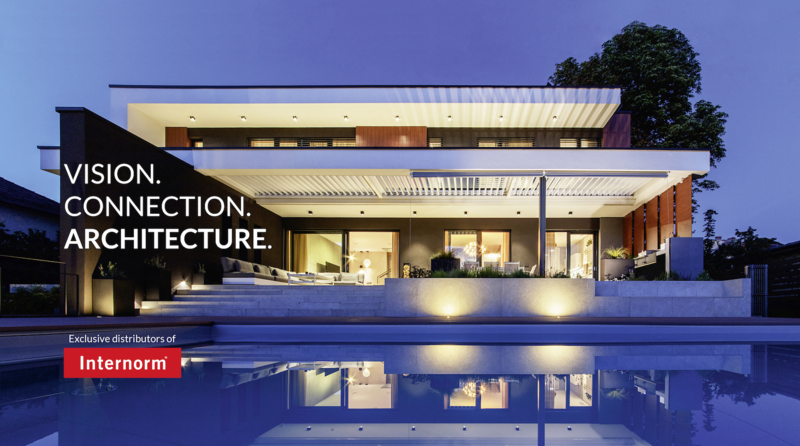 I-tec Glazing ensures excellent stability, thermal insulation, and security due to the all-round bonding of the glass pane.